Welcome to Mozambique, officially known as the Republic of Mozambique. A country situated in the Southeast Africa bordering Zimbabwe, South Africa, Zambia, Malawi, Tanzania and the Indian Ocean to the east. Even though, it is one of the poorest and undeveloped countries in the world, Mozambique possess extensive natural resources. If you’re an adventurer seeking for one-time experiences, this is a destination for you. Mozambique has a lot to offer, long beaches, turquoise waters, fascinating architectures and blissed nightlife. Mozambique has a population of 28 million locals whose natural increase is set to be positive for the following years to come. WHAT SHOULD I KNOW ABOUT MOZAMBIQUE’S ECONOMY? Maputo is the official capital city of Mozambique and the largest town as well. Formerly Portuguese, the town was built around a fortress built in 1787. Maputo has a healthy climate embraced by slight sea breezes. The town is rich in history and attractive to visitors and expats’ eyes. It is by far the most developed town of the country. It has a wide selection of restaurants, hotels, supermarket and sidewalk cafés. 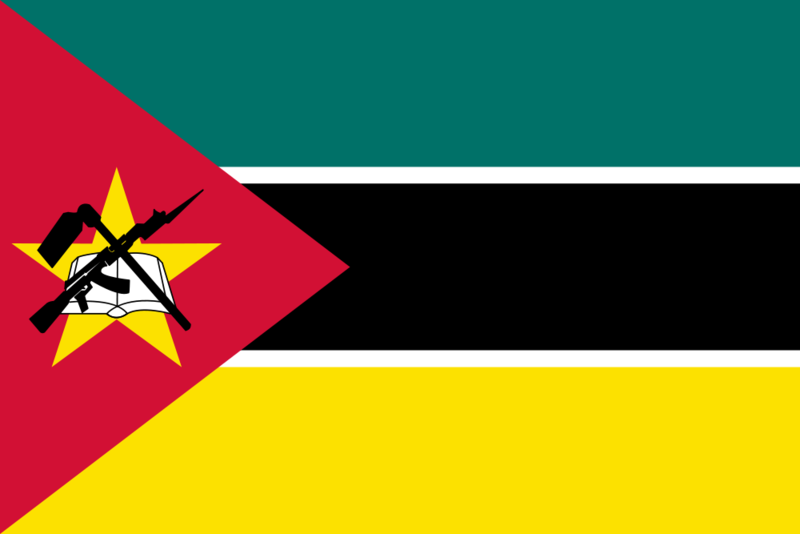 Portuguese is the official language of Mozambique but as a native country, there are other languages available as well like a number of Bantu languages. Over the last 25 years, the Mozambican economy has dramatically increased. Having wealth of natural minerals including iron ore, gold, bauxite and limestone. Mozambique is an Aluminium producer and became an important export for the country. Mozambique has the largest natural gas deposits of the Sub-Saharan Africa. On the verge of becoming one of the key worldwide players in the gas industry with over 20 billion barrels reserved in its deep waters. However, the country faced a drop of investments and a decline in the economy. Despite these issues, Mozambique is the 100th largest export.